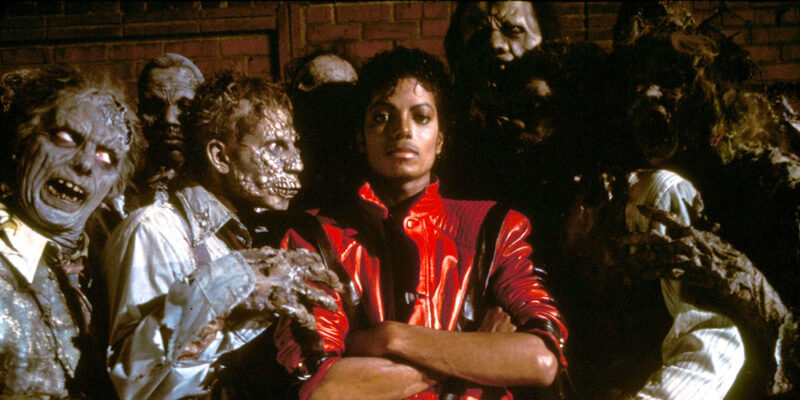 Michael Jackson's 'Thriller' Loses Its Title As The Best Selling Album Of All Time - GENRE IS DEAD! The King of Pop has been dethroned. The Eagles (once again) have the bestselling album of all time. The Eagles compilation, Their Greatest Hits 1971- 1975 previously held the record, until Michael Jackson’s Thriller surpassed the album shortly after his 2009 death. After a recent recalculation of the two albums, the Recording Industry of Association of America (RIAA) has determined that the Eagles LP holds the title with it certified as 38x platinum. Thriller is now in second place being certified 33x platinum. The RIAA also confirmed The Eagles’ 1977 album, Hotel California, is now 26x platinum, which makes it the third bestselling album of all time. Their Greatest Hits 1971-1975 was last tallied by the RIAA in 2006 when the album was 29x platinum. Since then, the RIAA began counting streaming and digital downloads, so it makes sense for the numbers to have grown. But Michael Jackson fans shouldn’t be too upset. The King of Pop still holds the number one spot in worldwide sales with 47 million copies sold. Not to mention Their Greatest Hits is a compilation, so technically, Thriller is still the bestselling studio album. ← GENRE IS DEAD’s Releases Of The Week: Disturbed, Thrice, Joyce Manor and more! Pingback:Michael Jackson Musical 'Don't Stop 'Til You Get Enough' To Premiere In Chicago - GENRE IS DEAD!